In particular, the portion of the GR, the oldest in France (1947), takes you to the heart of the Layon overlooking the Louet valley. 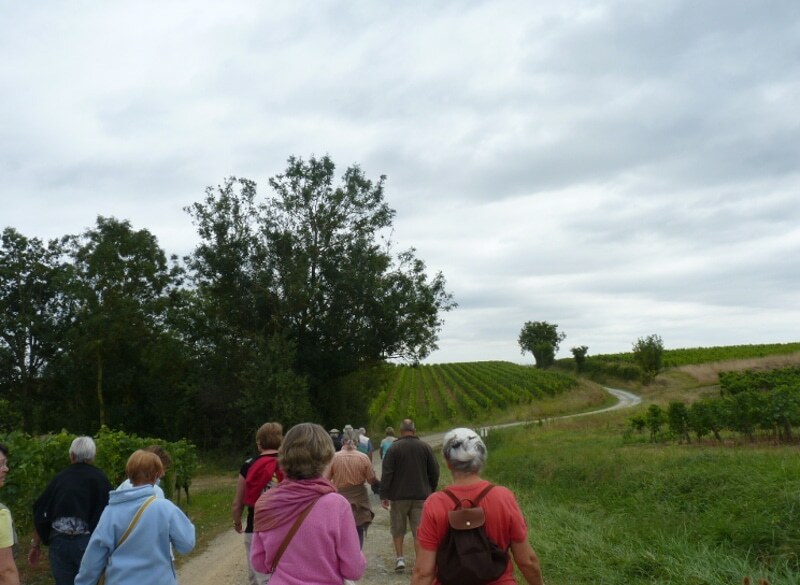 Pass through the various terroirs of the Coteaux du Layon appellation. 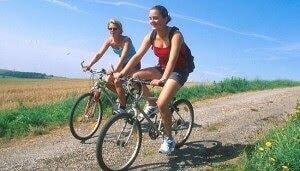 This trail in the vineyards has many touristic and cultural interests. The starting and finishing point is at the town hall of Saint-Aubin-de-Luigné, built in 1521, in front of the planimeter map «Vines, Wines and Hikes». After passing near to the coal mine (called la Mine) and the miner’s cottages (city of Valletta), you can enjoy a 360 ° view at the Moulin Guerin. This former windmill burned down during the “Guerre de Vendée” Vendeen war. 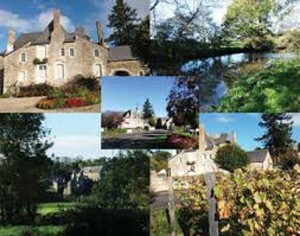 You will also discover the magnificent property and former castle of Tartifume, Clos of Aiglerie. And finally , admire the remains of the medieval castle of Haute Guerche.